The Palatine Travel baseball program emphasizes development while offering players the opportunity to compete in major tournaments around the region. Teams will practice on Palatine Park District fields, helping to make it a convenient and affordable travel baseball program. Full time travel teams will play roughly 40-50 games per season. The costs range from $750 to $1,250 depending on levels of team fundraising. The fees include: umpires, fields, uniforms, tournaments, and winter training facilities. The travel season typically runs from January through mid-July. Tryouts for the 2018 Full-Time Travel Program will be held on Wednesday, July 18 and Thursday, July 19 at various field locations. All players should bring cleats, mitt, baseball pants, and an athletic cup; bats are optional. On Wednesday, July 18 all 9U-12U players will be evaluated by independent raters. Players being called back for Thursday, July 19 will be listed on the PYB Travelers website at pybtravelers.com. There is no fee for tryouts, but registration is required. Visit appointmentquest.com for complete details and online registration. 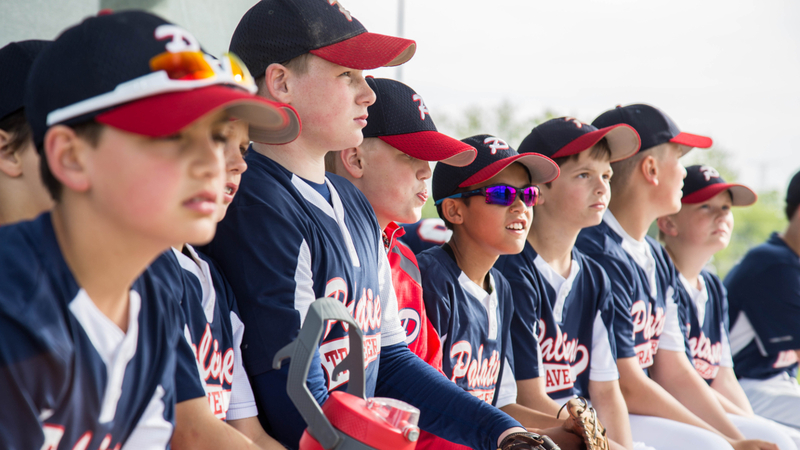 It is the purpose of the Palatine Travelers to create and sustain an environment to nurture competitive baseball and softball through the Palatine Park District. Palatine Travelers are an affiliate of Palatine Park District.